When some type of negligence or recklessness causes you to suffer an injury or any damage, pursuing a personal injury lawsuit can be the best way for you to obtain financial compensation to pay for things like medical care, property repair bills and your living expenses (if your injuries have prevented you from working). 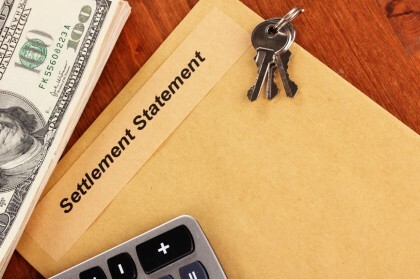 With personal injury settlements, however, there are some important things that people should know so that they have realistic expectations about their case and the process involved with securing these settlements. In this article we’ll highlight some of the more important facts that people should know when it comes to personal injury settlements. If you or a loved one has questions about these cases and your rights, don’t hesitate to contact the Portland personal injury lawyers at the Savage Law Firm. We are here for you and are happy to answer all of your questions about personal injury lawsuits and compensation. Fact 1 – Establishing negligence will be key to securing a personal injury settlement in your case. Establishing negligence and a person’s recovery costs are key elements to securing personal injury settlements. Contact us for more specific info about your case and rights. Some party was negligent – In other words, this will usually require establishing that some party had a duty of care and failed to exercise a sufficient amount of care in the given circumstances. This negligence was responsible for causing your injuries. Further investigate the accident or incident that led to your injuries. Dig into the history of the negligent party (to see if the individual, company, etc. has a track record of acting negligently or recklessly). Hire expert witnesses to back up your claims. Fact 2 – A personal injury settlement should cover your recovery costs. There may be other losses that personal injury settlements may cover, depending on the nature of a person’s case; therefore, it’s best to consult an experienced attorney to get some specific answers regarding the value of a particular case. Fact 3 – Mental suffering and impacts to your quality of life can be covered by personal injury settlements. Although personal injury settlements will usually compensate people for impacts to their quality of life, punitive damages will not be available in all cases. When personal injuries may have had some impacts to an individual’s mental state and/or quality of life (even for a short term), these impacts may be covered in personal injury settlements. Here, however, it’s important to point out that establishing the extent of mental impacts and the degree to which a person’s quality of life may have suffered can be tricky. As a result, it may be necessary to retain psychologists or other experts to evaluate a person’s mental state and to testify to the nature and severity of the mental impacts sustained. There may be some other ways to establish these significant yet elusive impacts, so it’s best to consult with an attorney for specific answers pertaining to a particular case. 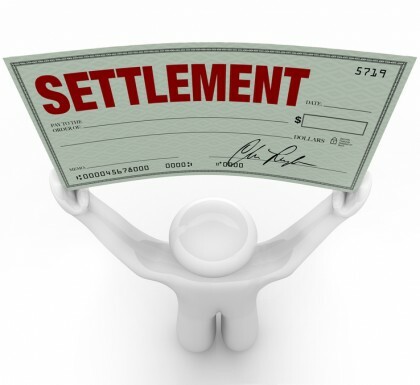 Fact 4 – In some cases, personal injury settlements can include punitive damages. When people talk about personal injury settlements covering costs like medical bills, repair bills, lost wages, etc., these financial components are specifically known as compensatory damages. In other words, these damages are intended to compensate injured people for their losses and injuries related to the accident or incident that has formed the basis of the case. In contrast to compensatory damages are punitive damages, which are intended to punish the negligent party responsible for a person’s injuries. Instead of trying to make the victim or injured person “whole” again (like compensatory damages are intended to do), punitive damages are meant to penalize some party for its negligence and try to deter that party from ever acting in a similar manner in the future. Punitive damages are not available for every type of personal injury claim, and even if they are an option for a given case, people should be aware of the fact that some courts, judges and/or juries view these damages in a negative light (mainly because these damages can be associated with frivolous claims). Nevertheless, if punitive damages are an option for a person and his case, the mere possibility of them can be enough to get a defendant to make a fair and substantial settlement offer prior to a trial (in order to avoid having to pay far more in punitive damages if a jury or judge ultimately awards them). Fact 5 – If you wait too long to file a case, you can lose out on your rights to personal injury settlements. With personal injury settlements, the most important fact to know is that the Savage Law Firm can help you obtain the full amount of compensation to which you are entitled. 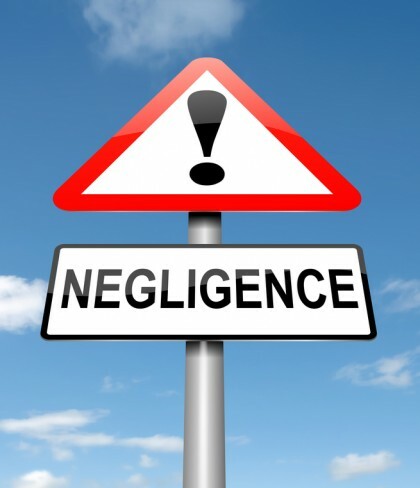 While people who have been injured by some negligence or recklessness certainly do have rights and can pursue lawsuits to obtain compensation, they only have a limited time to file their claims and seek personal injury settlements. This is because there are strict statutes of limitations for filing personal injury cases, and the laws that govern these statutes of limitations (or legal time limits) vary from state to state. On the date when the injury was first discovered (due to, for instance, a specific medical diagnosis). The bottom line here is that people should not wait too long to file personal injury cases, otherwise they will be gambling with their potential settlements. Fact 6 – The Savage Law Firm has the experience, skills & resources essential to helping you get the highest possible personal injury settlement in your case. When it comes to personal injury settlements, the most important fact to know is that you will have the best chances of obtaining the full amount of compensation to which you are entitled by working with the Portland personal injury attorneys at the Savage Law Firm. In the aftermath of personal injuries, you need to focus on your physical and mental recovery, and you need to be able to trust that your case is in the hands of an experienced professional who can bring it to the best possible resolution. This is when you can trust us. We have the experience, skills, resources and dedication that will be pivotal to helping you secure the highest possible personal injury settlement in the most efficient manner possible. Have you or a loved one suffered a personal injury? If so, you can count on the Portland personal injury attorneys at the Savage Law Firm to advocate your rights to compensation and justice. Since 1977, we have been working diligently to help our clients tell their stories in court, stand up to insurers and obtain the settlements they deserve.